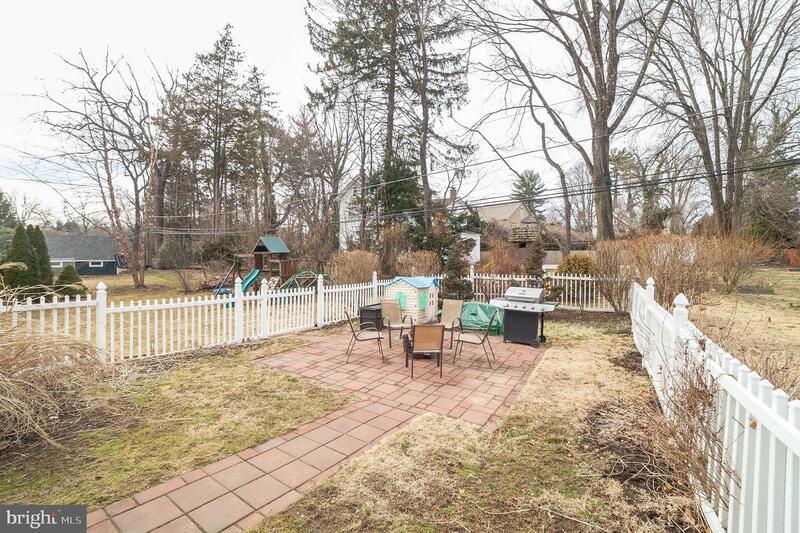 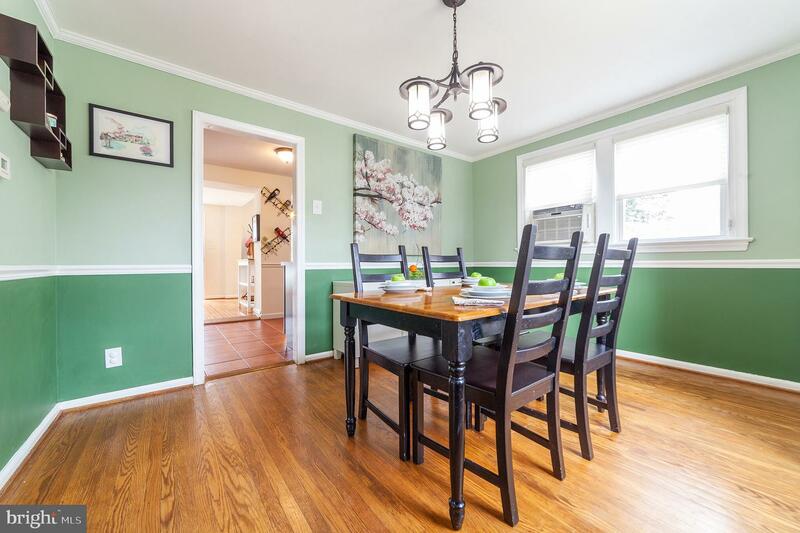 Fabulous and coveted Heatherwold neighborhood - close to the SEPTA train, Helen Kate Furness Library and WSSD schools - this lovely brick home has been lovingly maintained, updated and added onto. 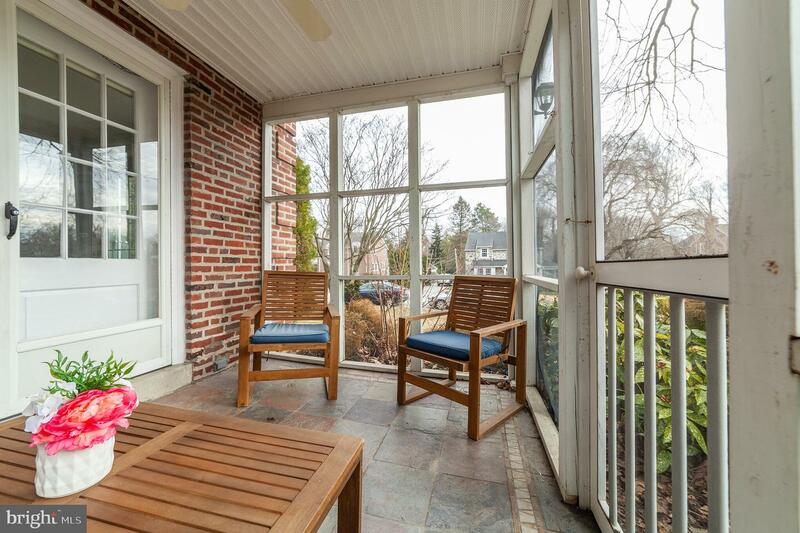 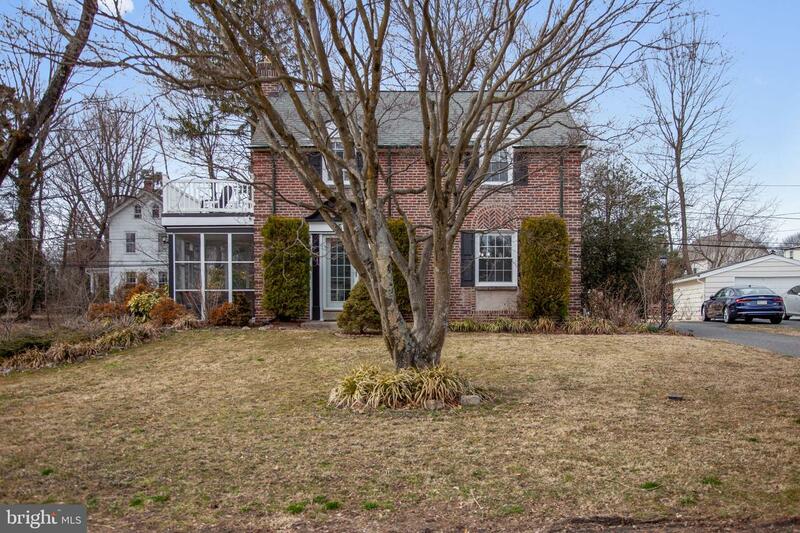 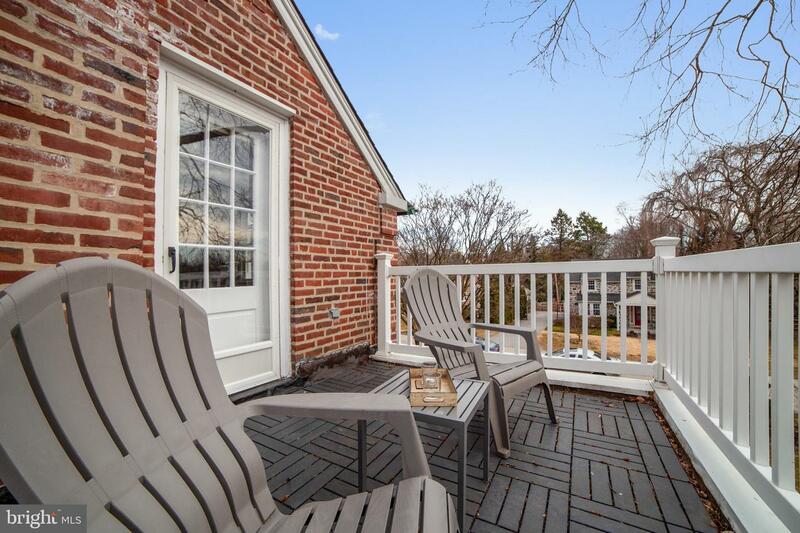 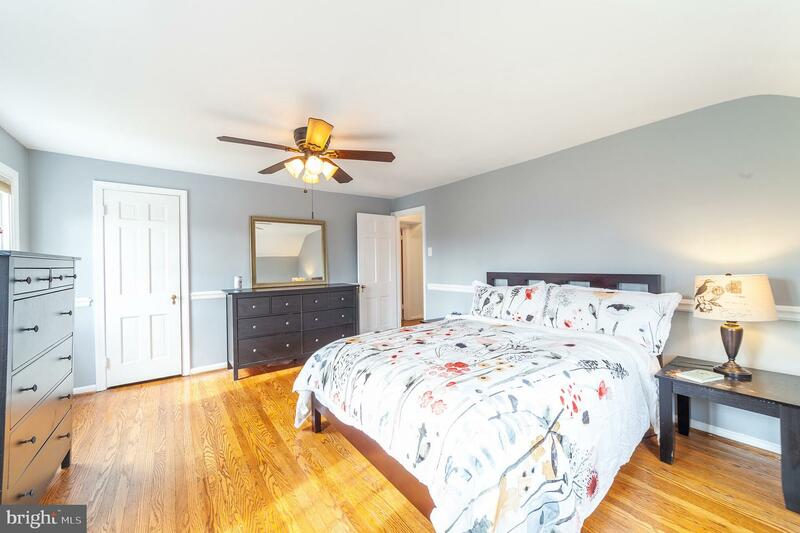 The house boasts large, light-filled rooms with hardwood floors on the first and second floors. 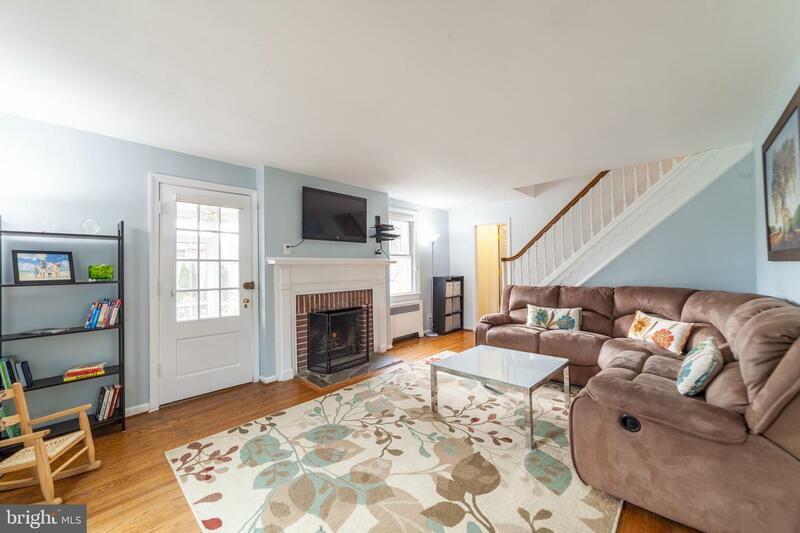 The living room has a lovely fireplace with brick surround and stately mantle and there is a door leading to the screened side porch with ceiling fan and slate floor - perfect for a quiet respite. 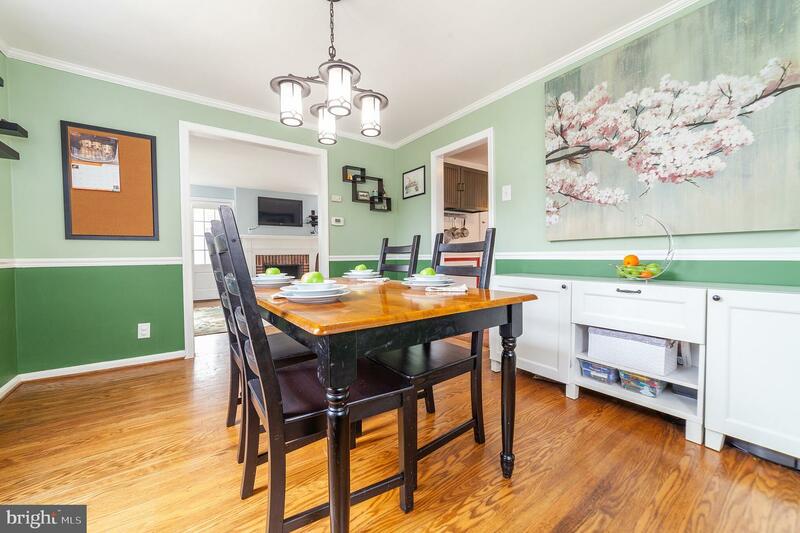 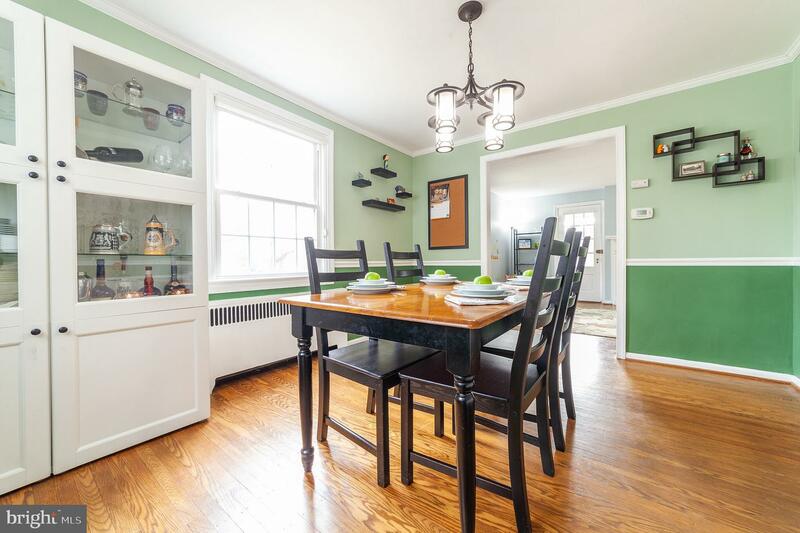 The dining room is spacious and bright - wonderful for entertaining! 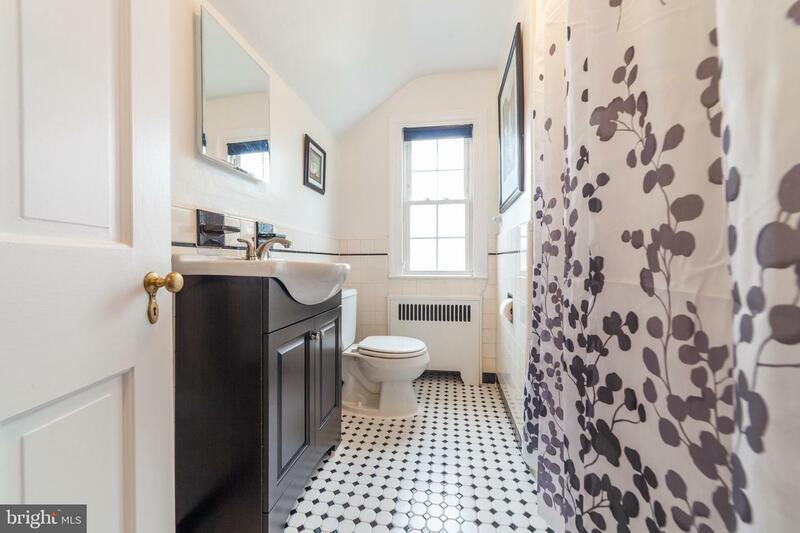 The home was first remodeled in 2007, at that time the kitchen was tastefully updated and a fabulous full bath was added to the first floor! 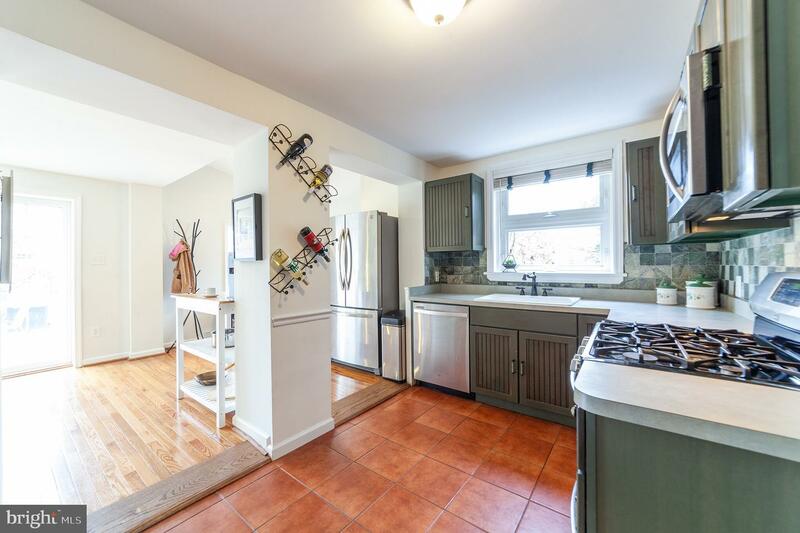 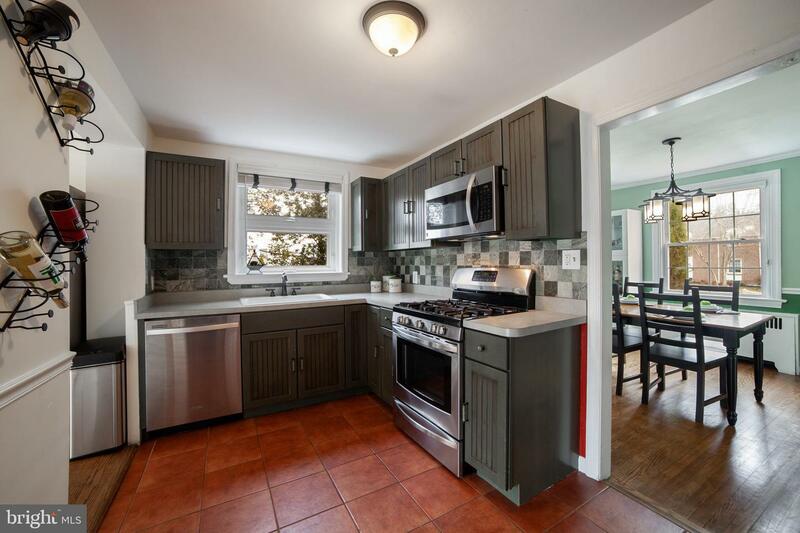 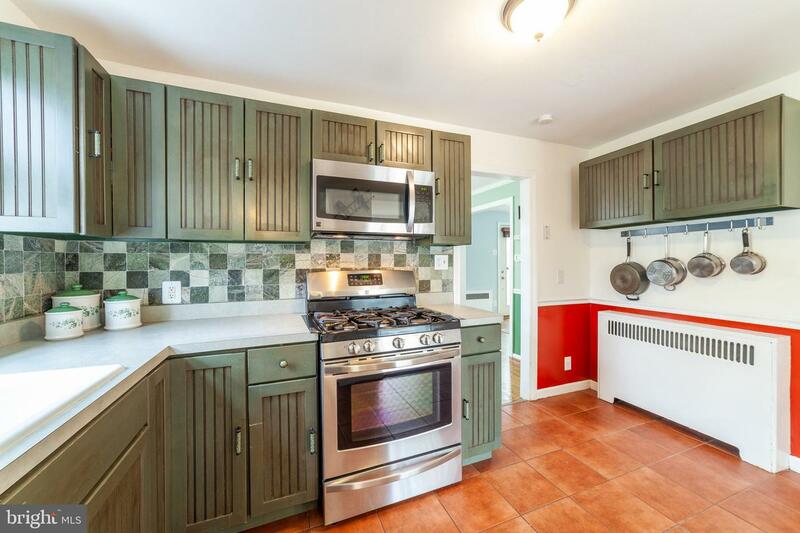 The kitchen has a tile floor and backsplash, sink with garbage disposal and gas range! 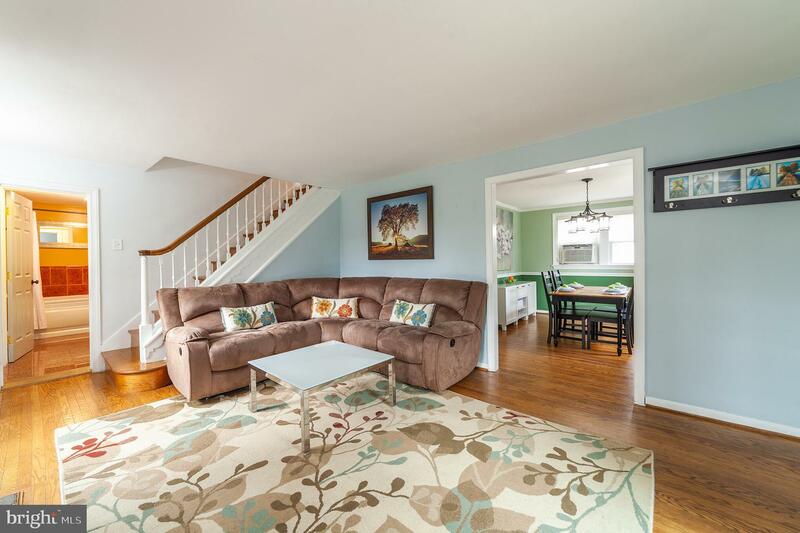 In 2017, a wonderful family room was added to the kitchen creating a fabulous hang-out space! 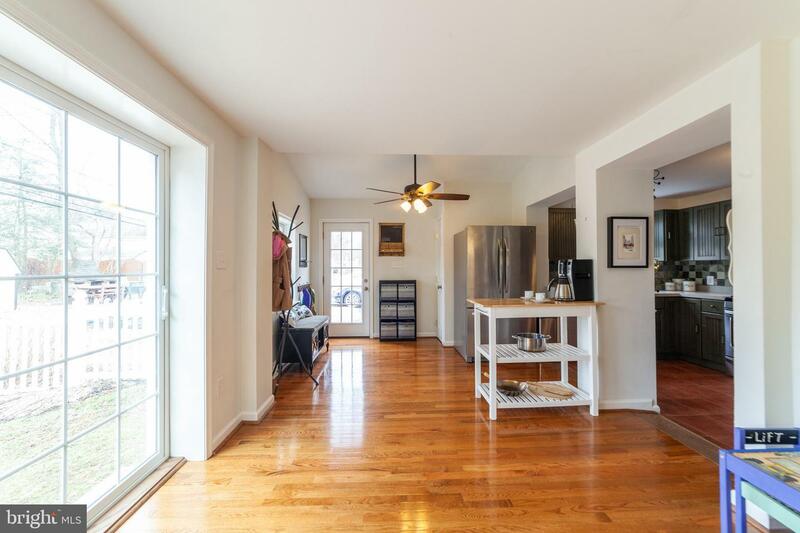 This room has lots of bright light, a side entrance from the driveway and sliding doors to the fabulous hardscaped patio that is fully fenced-in. 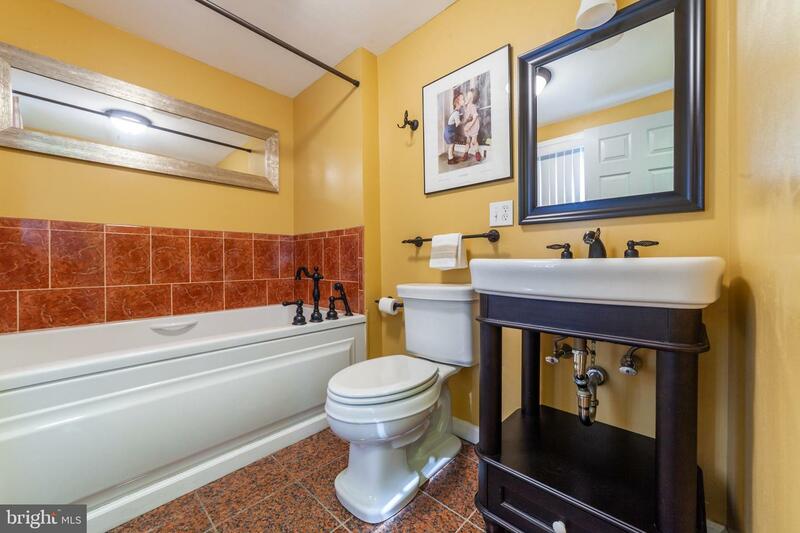 The full bathroom on the 1st floor is truly beautiful and has a tile floor, pedestal sink and a deep wonderful tub! 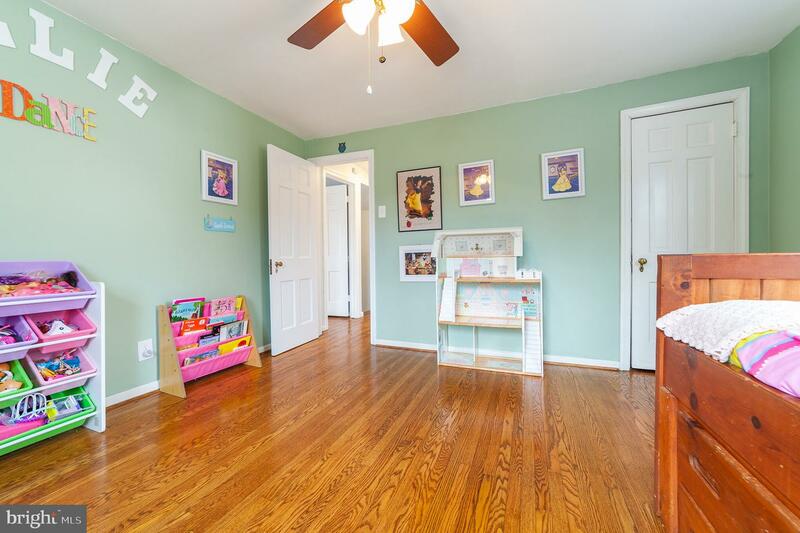 There is also a great storage area attached. 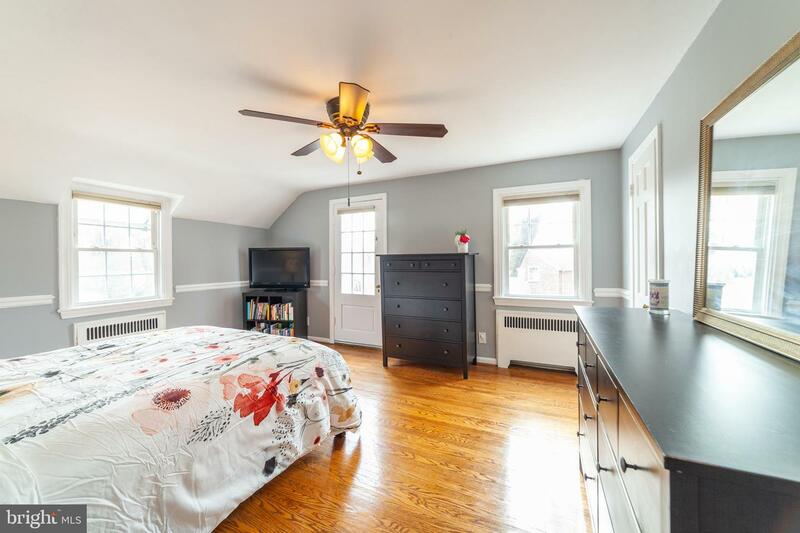 Upstairs you'll find a large master bedroom with ample closet space and access to the 2nd floor porch. 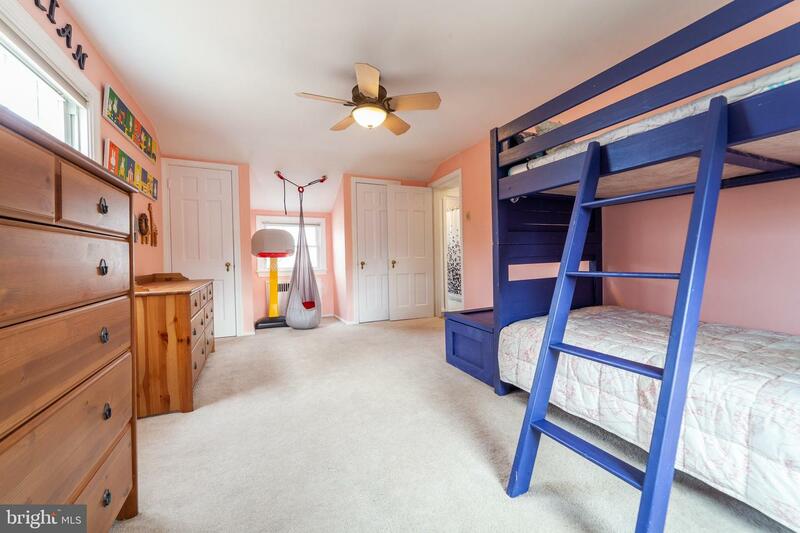 There are also 2 more very large bedrooms and a full bath - all bedrooms have ceiling fans! 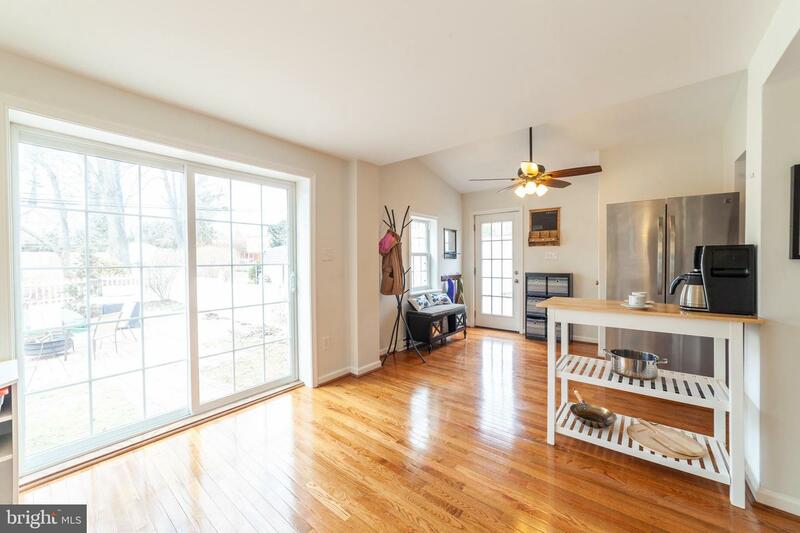 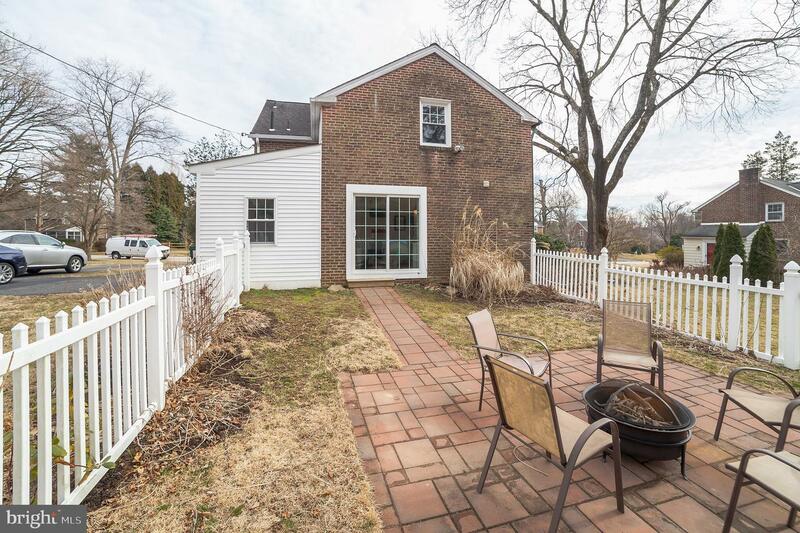 The roof is newer and there are double hung windows, a newer front door with Pella storm door and convenient fencing in a portion of the expansive and level backyard. 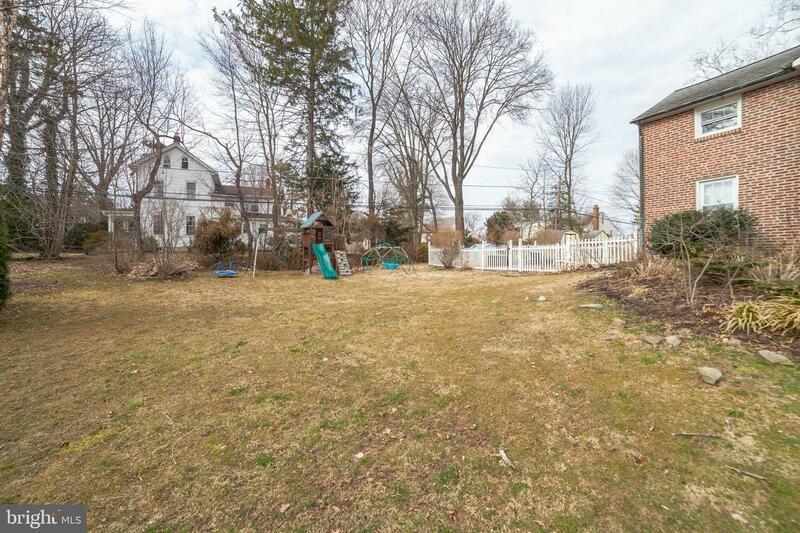 This house is a fabulous, move-in ready home with plenty of room to grow! 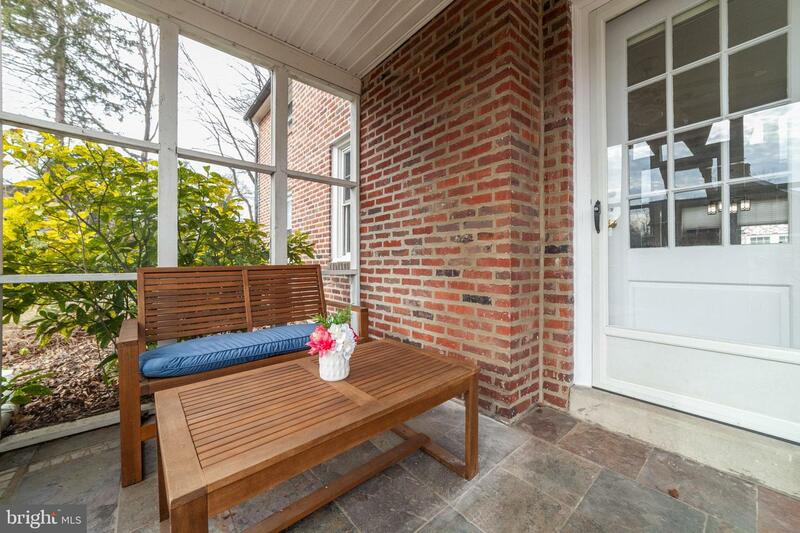 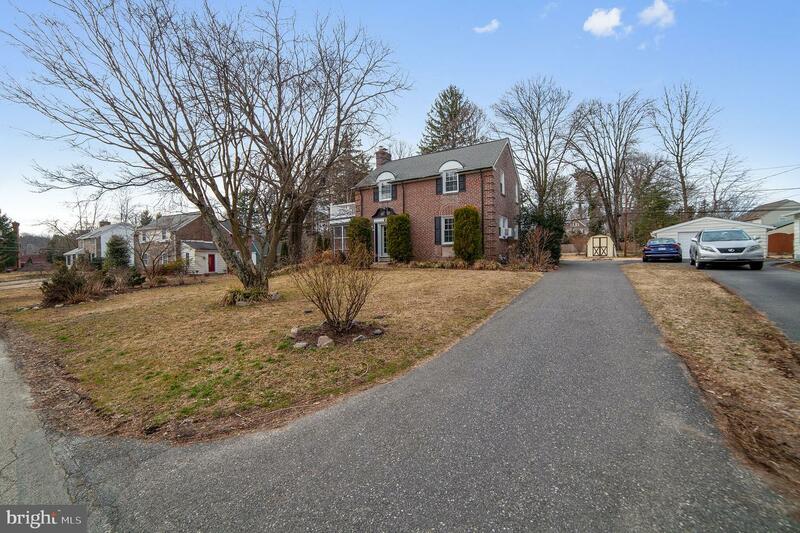 And the curb appeal is also tremendous - this home will not disappoint!